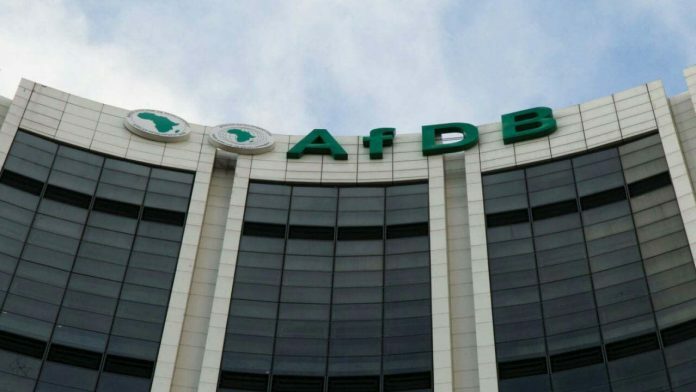 As insinuations mount that China is heaping Africa on debt, the President of the African Development Bank (AfDB), Dr. Akinwumi Adesina, has denied the alleged debt crisis in African countries. He spoke on the sidelines of the Forum on China-Africa Cooperation (FOCAC) Beijing Summit. “Let me be very clear that Africa has absolutely no debt crisis,” Adesina told the press after a discussion at the High-level Dialogue Between Chinese and African Leaders and Business Representatives, which was closed Tuesday as part of the FOCAC Beijing Summit. Africa saw an overall debt-to-GDP ratio of 37 per cent last year, which albeit up from 22 per cent in 2010, is within the reasonable range for low-income countries, Adesina said. 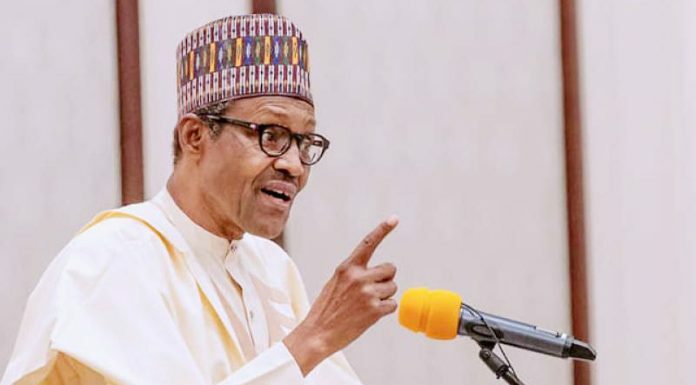 He stressed that the ratio is markedly lower than 100 per cent or 150 per cent of many higher-income countries and over 50 per cent of emerging economies. For years, China has been providing money-starved African countries with loans that are urgently needed to build roads, power plants and factories, as infrastructure is considered the precondition for African countries to propel industrialisation and achieve prosperity. China is saddling poor nations with unsustainable debt, Ray Washburne, head of the U.S. Overseas Private Investment Corporation (OPIC), alleged recently. The International Monetary Fund (IMF) Managing Director Christine Lagarde in April, cautioned China’s Belt and Road partners against considering the financing as “a free lunch”. Meanwhile, African observers have said that Chinese investments in Africa will not add any debt burden to the continent. In the long run, they will ease it. China’s ministry of commerce explained that mounting debt was already commonplace before incursion of China into the continent. Yet worries over high debt levels associated with Chinese-backed projects have been in the spotlight in the recent weeks, particularly after Malaysian Prime Minister Mahathir Mohamad’s visit to Beijing earlier this month, in which Chinese projects worth tens of billions were left “cancelled for now” over debt concerns. Controversy also came in December when the state-owned China Merchants Holdings Co. Ltd. gained control of the Sri Lankan port of Hambantota on a 99-year lease as the government sought to negotiate spiraling debts to Chinese creditors. In April, IMF President Lagarde cautioned that foreign partners should not consider Chinese-backed infrastructure projects a “free lunch,” and last month a U.S. development official told Reuters that Chinese projects were leaving African countries saddled with unsustainable debt. The president also warned the firms to respect local people and the environment where projects were being executed. “What we value is the sharing of development experience and the support we can offer to Africa’s national rejuvenation and prosperity.